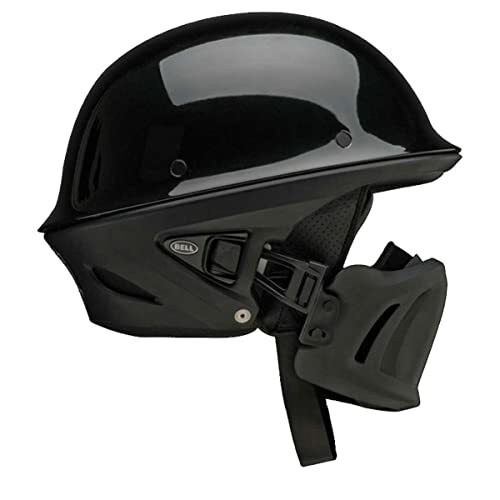 Full face motorcycle helmets trump open face helmets with regards to safety. 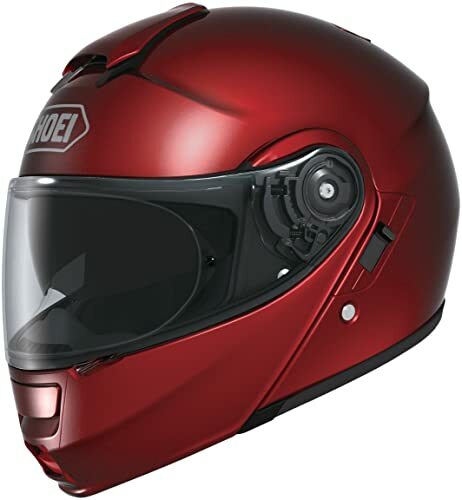 But getting comfortable with nature’s elements is part of the riding experience. 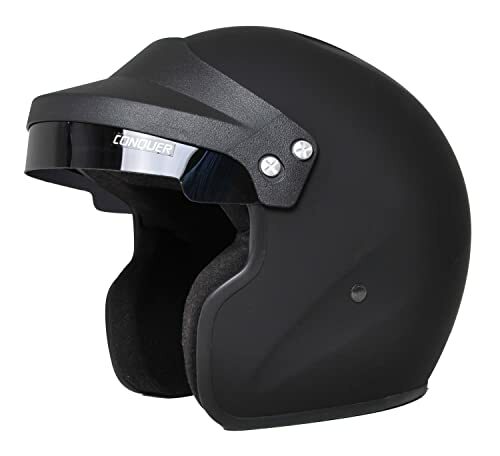 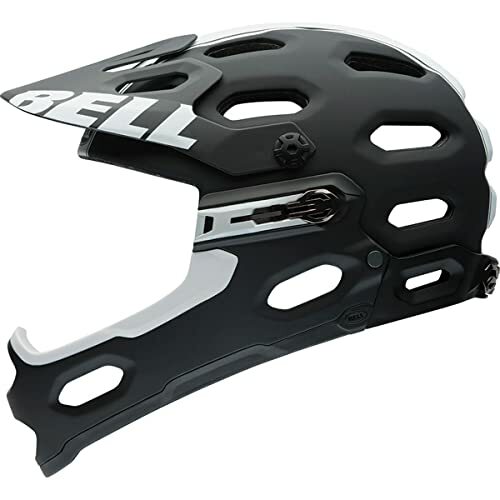 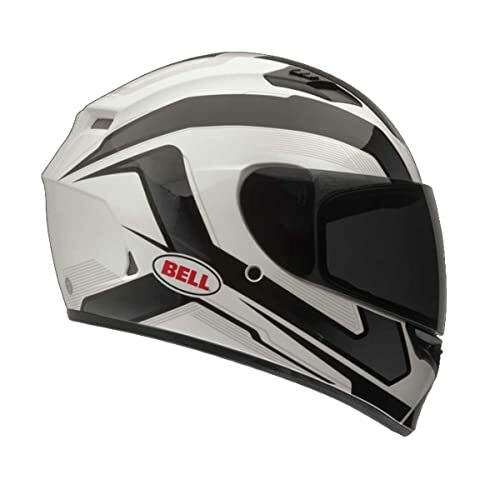 If you are looking for windblown looks and street cred then Bell Rogue motorcycle helmet is the one for you.